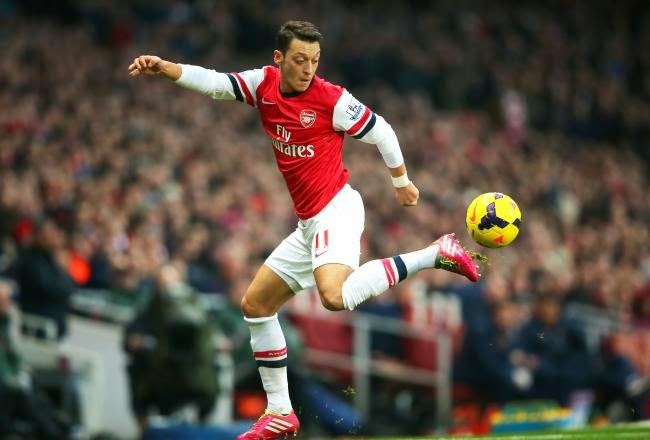 Join the debate: Raheem Sterling and Mezut Ozil, Who Is The Better Player? Arsenal Fan and Popular Television Pundit; Piers Morgan has said Michael Owen should be 'retired' after the BT Sport analyst claimed Raheem Sterling was a better player than Mesut Ozil. Michael Owen had been a guest on BT Sport on saturday morning, prior to Arsenal tearing Liverpool to shreds in a 4-1 defeat later that day. However Owen reiterated on his on his Sportlobster page after the game saying; "It seems my claim that Sterling is a better player than Ozil made some headlines today. Is there a debate? Not even close." Sterling is currently enmeshed in a contract saga with Liverpool with Arsenal one of the teams reportedly interested in securing his signature. "He's better than Ozil, I think he's probably better than [Danny] Welbeck." As the Raheem Sterling versus Mesut Ozil debate rages on, I tend to agree with Piers Morgan on this one and its a sacrilege comparing both players. What do you think? 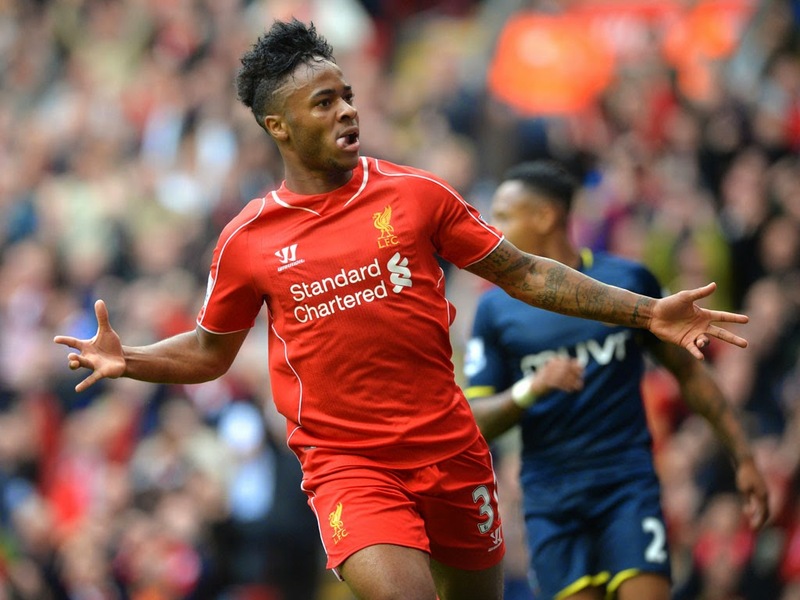 Is Sterling better than Ozil? Drop your thoughts in the comment section.